It is one of Australia’s toughest & most challenging races. 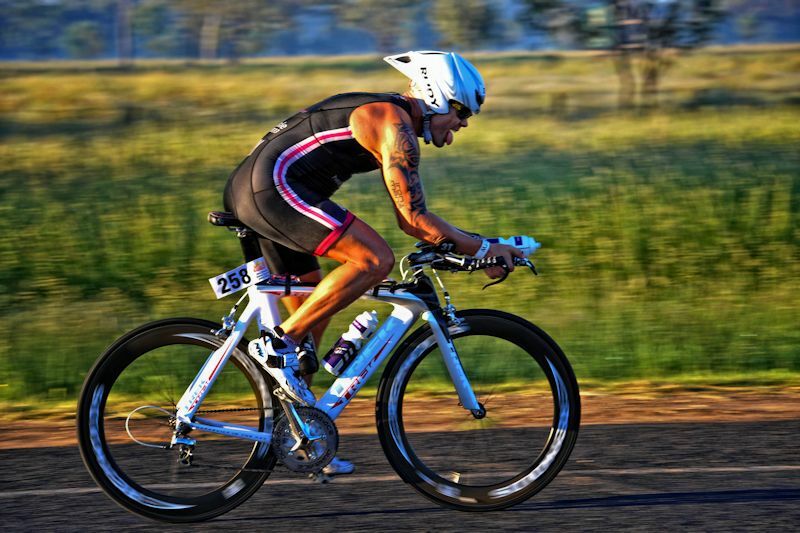 Not for the faint hearted it is a 2KM Swim, 80 KM Bike Ride, 20 KM Run in the murky waters of the Macintyre River and the blazing heat of the Goondiwindi summer! More information can be found at Hell of the West website.